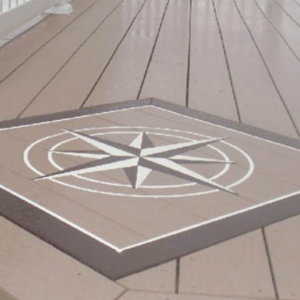 Dockside has an extensive selection of decking materials. 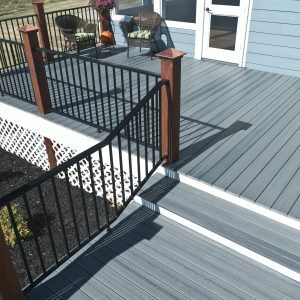 This includes various decks, railing and accessories needed to complete your outdoor living project. We stock high quality materials from top rated manufacturers. When selecting from our inventory, you are getting the best products on the market. 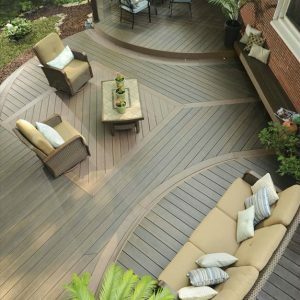 High Quality Decking Supplier in Ocean County, NJ – Dockside stocks the highest grade materials on the market.